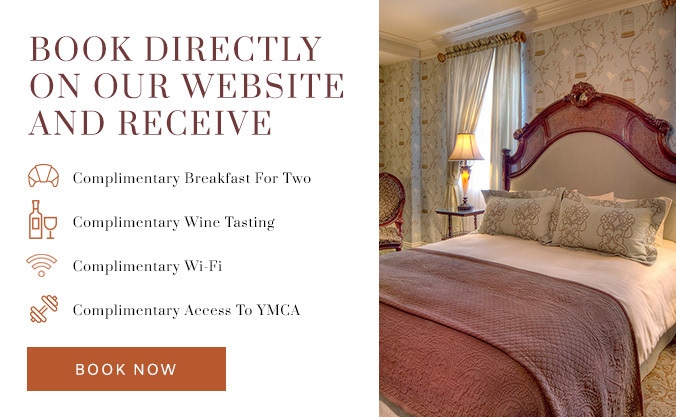 Become a valued team member of this award-winning boutique hotel, restaurant, and private event venue named one of "The 50 Coolest New Businesses in America” by MSN Money™ in December 2015. 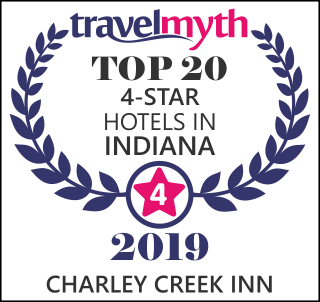 At the Charley Creek Inn, we never say “It’s not my job,” instead we ask, “How may I help you?” We believe in providing outstanding service, and we know that it takes a group of outstanding people to do that. If you'd like to join a winning team, we'd like to hear from you. Qualified candidates must be available for weekends and holidays. Creek Inn offers competitive compensation, an exceptional work environment, four-diamond training to increase your professional skills, upward mobility, paid vacation, and other perks that include staff meals and discounts on guest rooms, meals in the restaurant TWENTY, and banquet room rental.